The 18-passenger minibus is great for small traveling groups. 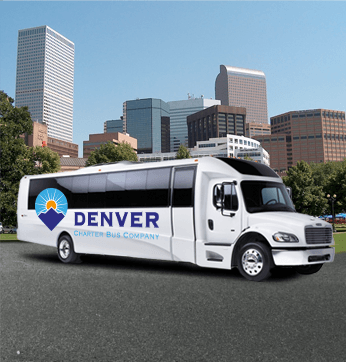 You won’t need to worry about separating your group into cars or taking public transportation with this compact shuttle at your disposal. 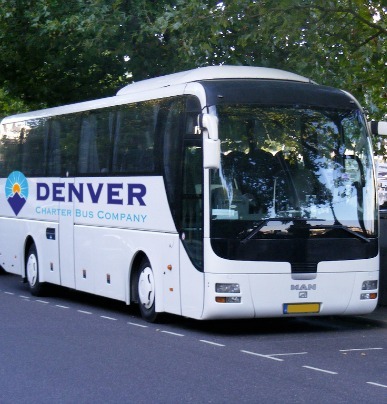 Connect event venues at your wedding or corporate convention or take a day trip with friends in your personal minibus. 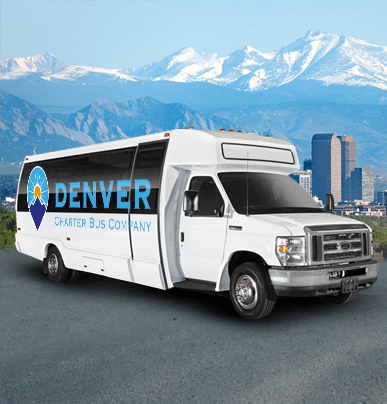 Denver Charter Bus Company is here to secure organized, reliable transportation to all of your Denver events. 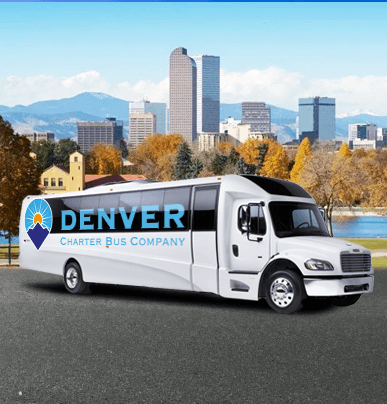 Call us at any time of day at (303) 495-2341 to learn more about how we can help transport your group at your wedding, corporate convention, school trip, sporting event, or other group outing!